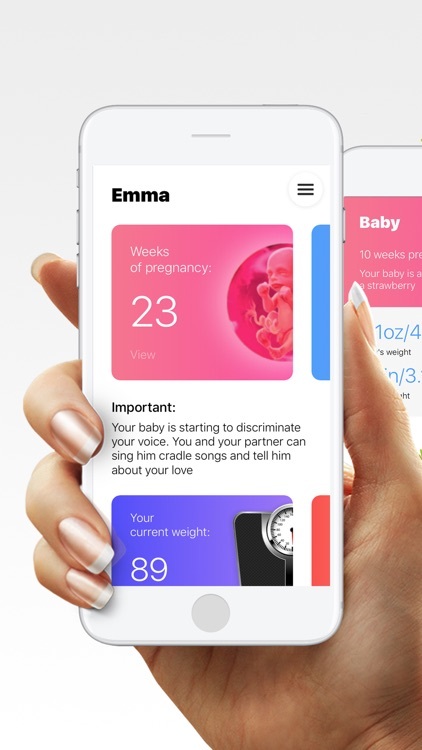 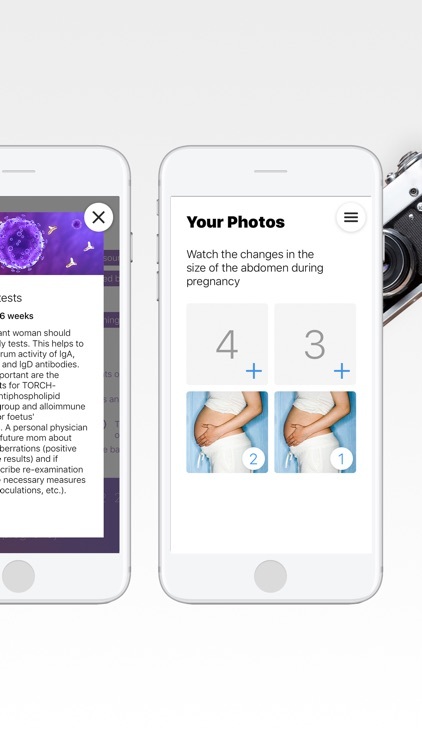 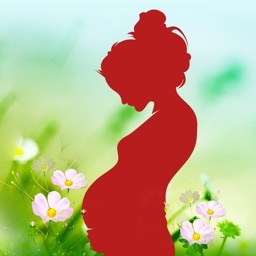 Pregnancy app guides you through pregnancy day-by-day and week-by-week. 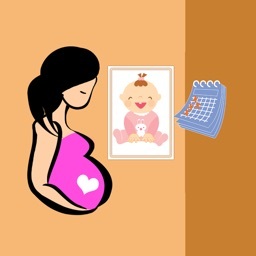 Based on your due date, you will receive personalized information, the latest parenting news and health information. 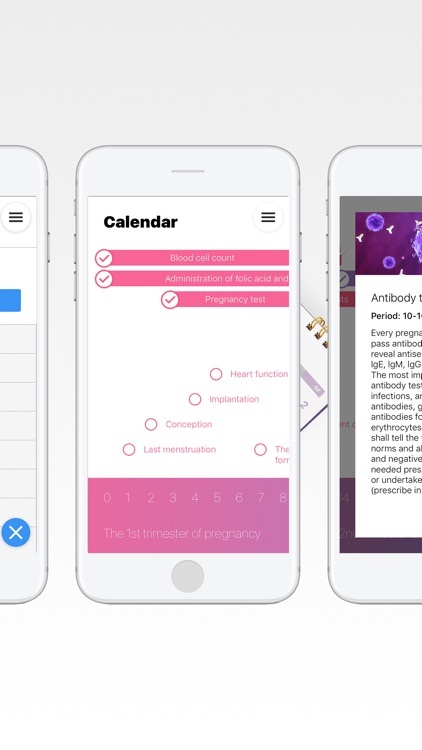 You will get tools to help you prepare and feel in control every step of the way – helping you achieve a happy, healthy pregnancy. To get started, simply enter your baby's due date. 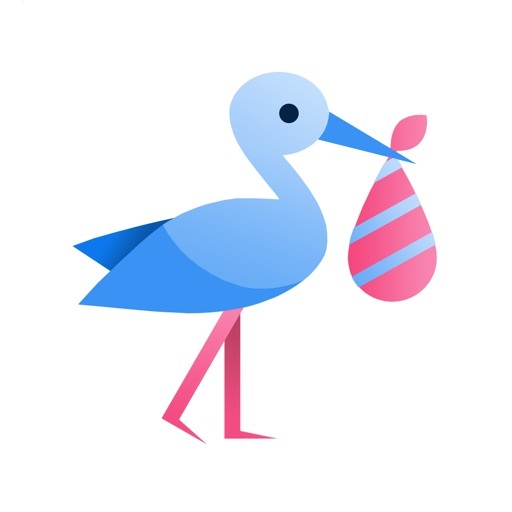 All health content is based on information from experts, so you can feel confident and prepared for the changes to your baby and body. 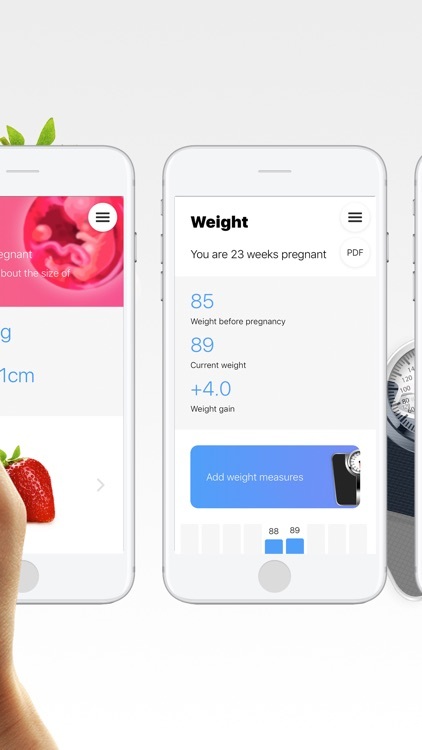 Explore helpful pregnancy tools like baby size and weight visualizer, contraction timer, pregnancy weight chart, hospital bag list and newborn shopping list. 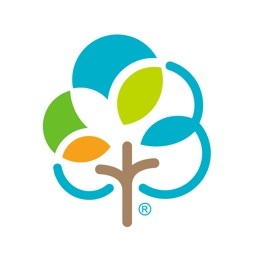 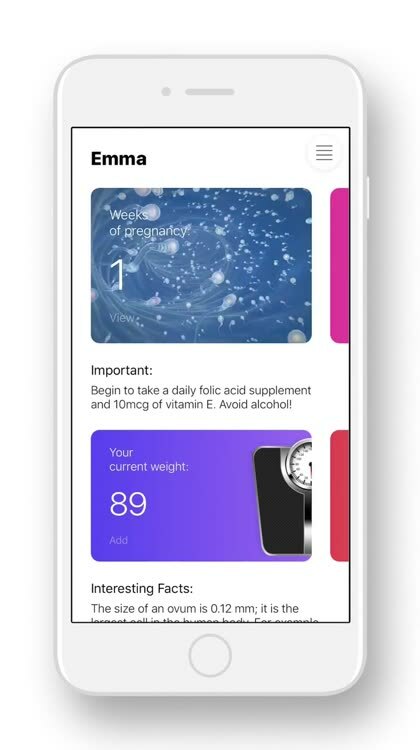 You must note that use of this app is for informational purposes only, does not provide medical advice or diagnosis, is not intended to replace or be a substitute for any medical advice concerning you or your children, and you should always contact your medical advisors if you require medical related advice. 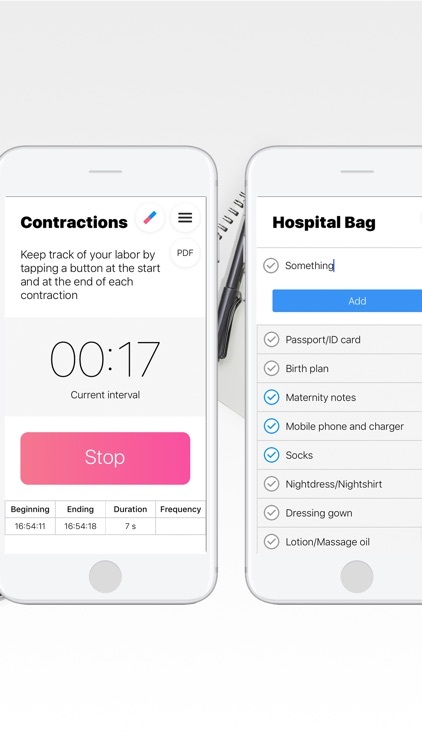 In turn, you understand that data you provide via the app does not constitute protected health information, as defined under the us health insurance portability and accountability act (“HIPAA”) or under similar legislation in your local jurisdiction.